It's that time again! 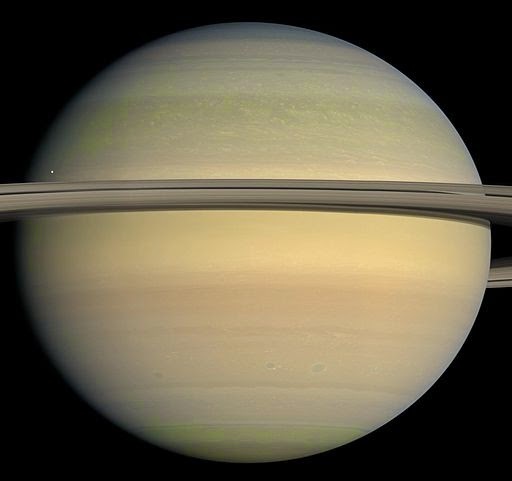 We're still in gas giant land, and this week it is Saturn's turn in the limelight. This one is far less realisitc than my previous planets, but I think it captures the feel...at least what I think of when I look at pictures. Saturn has always reminded me of an over-boiled egg yolk, so I tried to do something with movement in that color palette. Saturn is easily the first planet that my kids got hooked on. It is a giant beast of a planet, circled by glittering rings that are easily seen from earth. It is also the only planet that is less dense than water. If you could drop it into the ocean, the damn thing would float. How crazy is that? It is also a fast spinning planet, with crazy winds and storms. There is also one peculiar storm at the northern pole that is hexagonal in shape. The hexagon is bigger than our home planet, and I just can't wrap my head around that at all. Gee I love this series..! I've been unable to check your posts at work but I finally remembered there was something epic I needed to see and headed to your blog! NOT DISAPPOINTED! 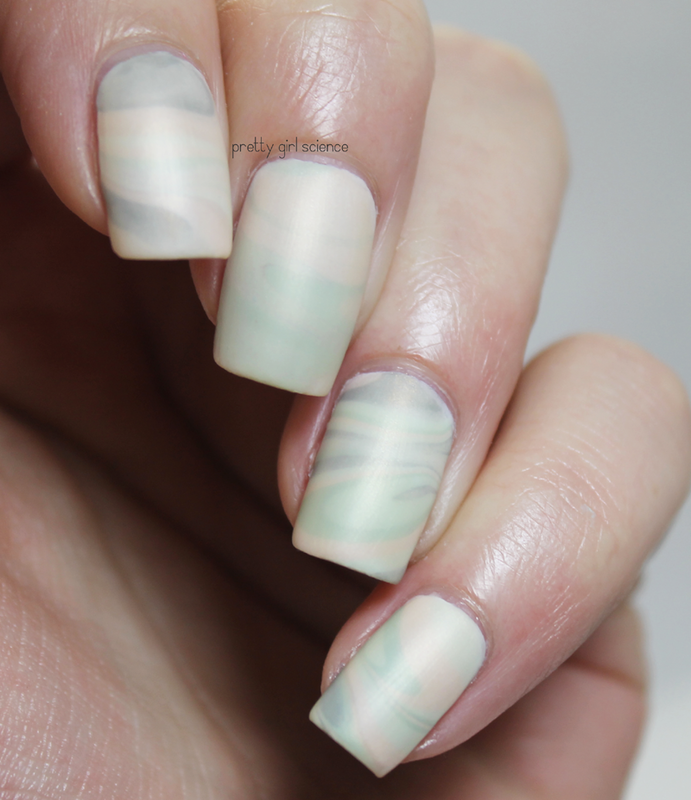 I love those, they're delicate and soft! 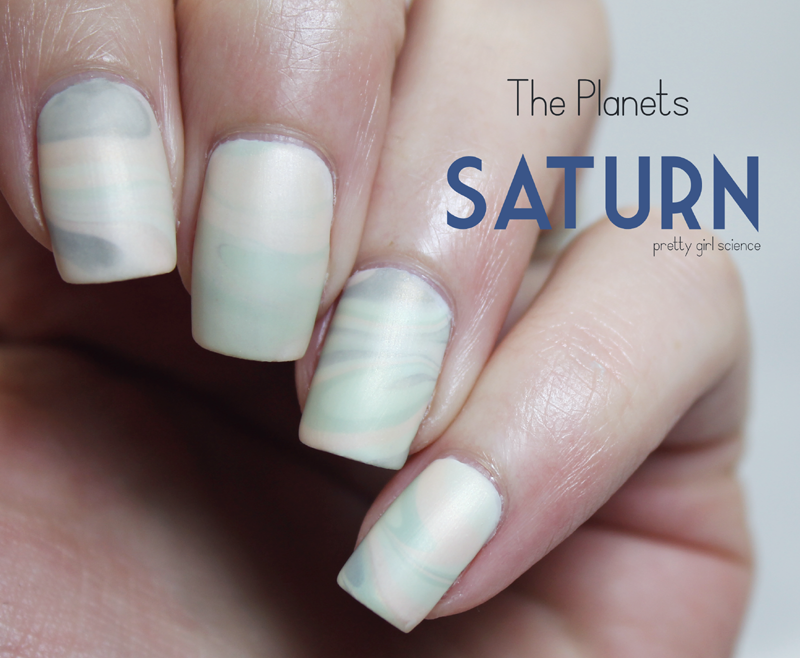 i've totally loved the planets theme - a way fun one!